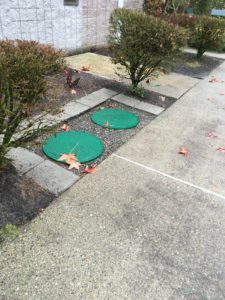 If your home is not connected to the sewage system of the city, you have a septic system serving the sewer needs for your home. If you ever have septic system problems one of the culprits may be your septic drain field. You need to call the experts to determine if that is the case. 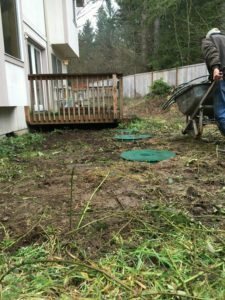 Vac-Tec LLC is a reputable local company that offers high quality septic drain repair services for Alderton, WA residents. You can rely on our skilled and trained technicians for choosing the septic drain field designs or repair solutions suitable for your home. They are efficient and thorough with their work and they know how to install or repair a septic drain field. A saturated leach field will require some form of cleaning so that the septic system is able to function smoothly again. 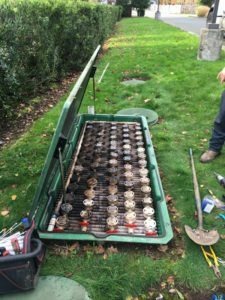 You need the expertise of the experts for clogged drain field repair or drain field restoration. As there are several leach field repair companies, choosing the best one can be a challenging task. Therefore, when you are looking for a reputable company for drain field repair you can call and trust us to help you 23/7. You can choose us for leach field repair services in Alderton as we qualify on all these aspects. We know how to unclog leach field and restore drain field aeration. When it is about choosing a company for drain field repair you should choose us. Feel free to call Vac-Tec LLC at (253) 777-4887 for any drain or leach field repair services you may need in Alderton. We are here to help you with any septic system needs you may have whether it is new construction or the rehabilitation of your existing system.